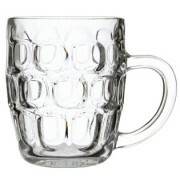 Our Beer Mug range won’t leave you wanting – we have something to cover every need, from casual restaurant use right through to function and event venue requirements. 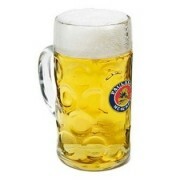 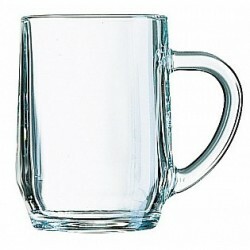 Our branded beer mugs come in a range of styles and sizes, from the traditional through to the cheeky. 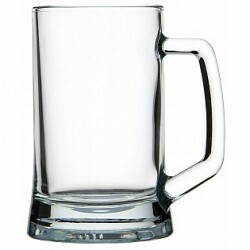 Our promotional Beer Mug range is high quality and you will find one that will suit practically any logo print you require. 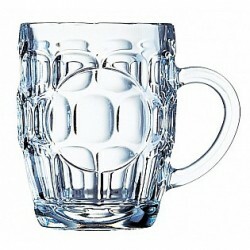 Some of our mugs such as the Isar, Dimple and Britannia are suited towards more traditional beer mug prints while other styles such as the Benidorm, the Bira and the Beer Stein will suit a range of styles of logos and branding. 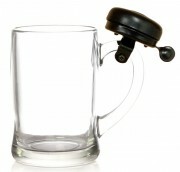 If you are in need of a cheekier, fun style for gifts our Benidorm with Bell beer mug comes with its own bell so the recipient can ring for a refill. 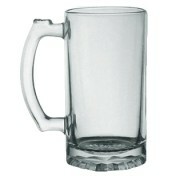 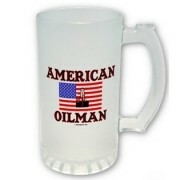 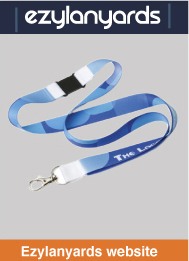 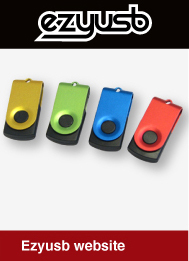 This makes a great gift for events, casual business gifts, promotions and promotional merchandise. 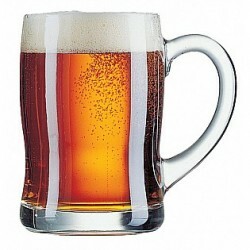 We know that restocking your branded beer mugs can be an expensive task; Ezymugs provides a range of beer mugs suitable for branding at a range of prices so you can find something that suits your marketing budget. 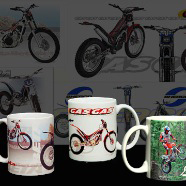 All of our range is top quality and your logo print will last use after use. 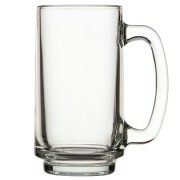 If you need a branded beer mug for your restaurant, bistro, bar or function centre, we can guarantee you will find the mug you need here.